VietNga Tradico provides container freight services by sea and road. General Department of Customs announced the list of procedures in the field of Customs issued together with Decision No. 1904/QD-BTC dated 10/8/2009 of the Ministry of Finance. 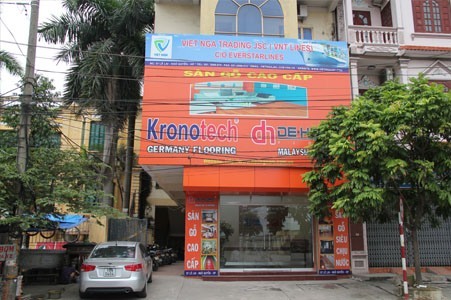 VIET NGA Freight Forwarders Joint Stocks Company many years legacy continues with its philosophy to transport goods quickly, efficiently and economically worldwide. 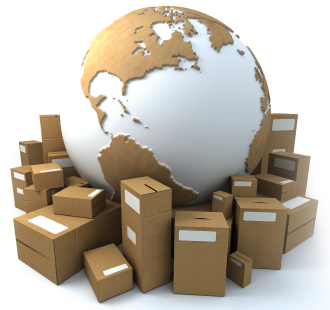 Our main objective for your products to arrive always on time and in good order, allowing you to concentrate in your business.